Malicious software. 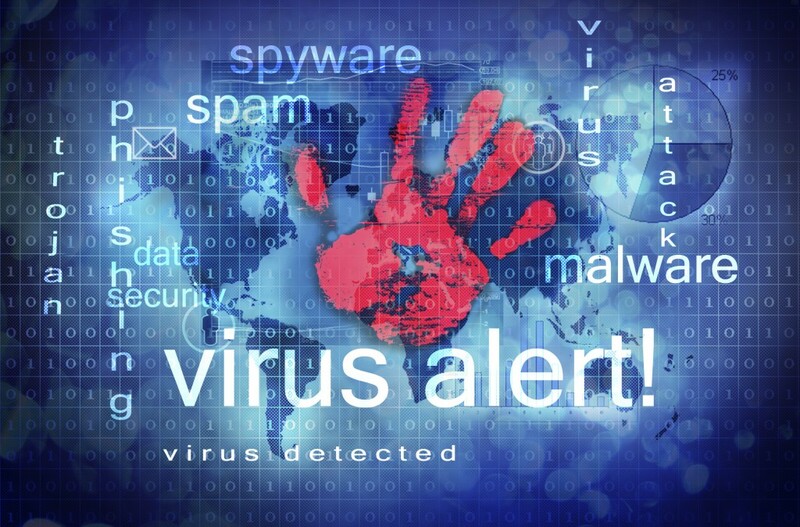 Viruses, adware, spyware, worms, trojan horses and any other type of software that is designed to cause mischief with you or your computer. You can get malware anytime you’re browsing the internet, downloading an email attachment, accessing a different computer through a network, or when you’re plugging in an infected flash drive. Slow computer. Like a new home or car; if you don’t take proper care of your computer, you’re going to have problems so it’s very important to make good use of your computer resources. Every computer has a limited amount of storage space, ram memory and processing speed. The more programs, documents, music, videos, pictures and tool bars you have, the slower your computer will run. Hard drive failure. If you’ve been hearing your computer make loud noises it’s never made before, be scared because those noises could be coming from your hard drive. The hard drive is where everything is stored and hearing a clicking noise when you access data is one of the first signs of hard drive malfunctions. Hard drives can stop working for a myriad of reasons, but they typically crash due to mechanical failure, a violent shake, electrical surge, or even viruses. Call Up & Running Computer Solutions in Corona, CA for help with your computer issues at 951-737-8558. Learn more at our website at www.urcs.net.